The Tobii Eye Tracker is supported for Windows Hello, starting Windows 10 SP1 version 10.0.511 and later. 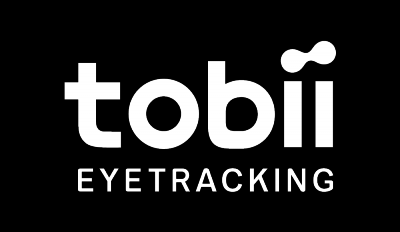 Make sure you have the correct Windows 10 version, service pack and the latest Tobii Eye Tracker version installed. Please note that Acer V Nitro 17 does not support Windows Hello.